Making the decision to purchase software can feel overwhelming for many small businesses just getting their feet under them. It’s scary to sign on to a $100 per month subscription when the ROI isn’t immediately apparent. But as technology has progressed over the past several years, sophisticated business technology has become affordable for even the smallest companies. Small business software is more accessible than ever. These software choices are low priced, best-of-breed choices for small businesses, and they’re designed to help you get more done faster and more efficiently. You’ll also find that most of these products give you analytics and reporting that help your team get better. Although this a complete list of the best software for small businesses in each of these categories, there might be other options that work better for your company. Click on the category headers below for a full list of available products. For personalized recommendations based on your business needs call one of our Technology Advisors at 877-822-9526 for a free, 5-minute consultation. Lots of small businesses put off purchasing a CRM and marketing tool because they think they’re prohibitively expensive. Some bulky software options have many more features than SMBs need and take way too much to customize. These tools, however, give teams the basic features they need without breaking the bank. Mailchimp is most famous for its email service, but they recently added marketing automation available to all subscription levels. 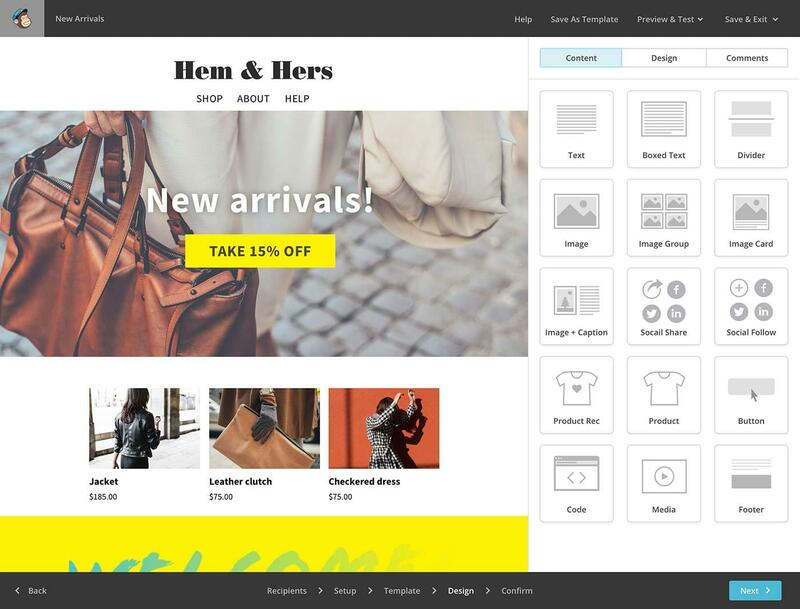 These features work for small ecommerce businesses up to large enterprises, with lead generation, form fills, automated emails, segmented outreach, and even multivariate testing to get the most of your campaigns. GetResponse is best known as an email marketing platform, but they’ve expanded their offerings significantly in the past couple of years with CRM, webinars, and marketing automation tools. 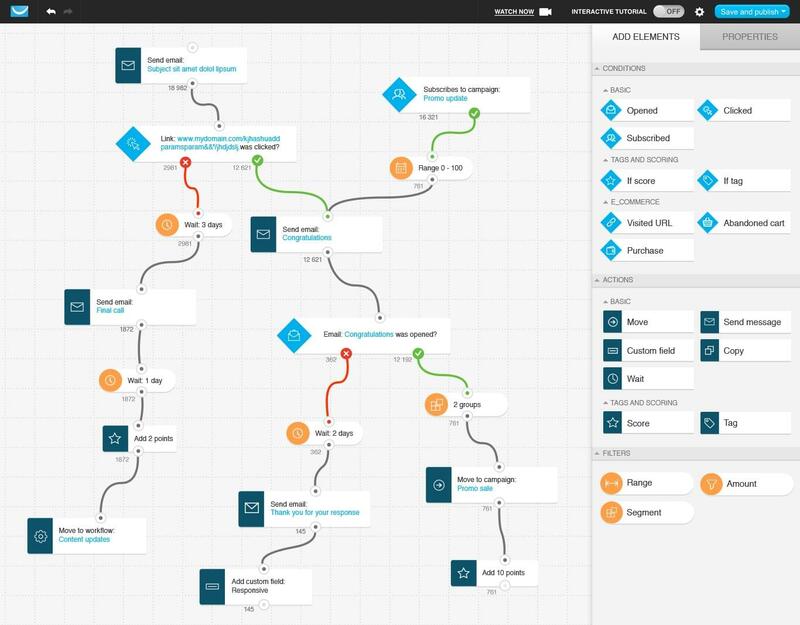 The GetResponse marketing automation is built around drag-and-drop workflows that you can set up to mimic customer journeys through your website and toward conversion. Come to Infusionsoft for the CRM, stay for the marketing automation. Infusionsoft offers a low monthly fee for a single-user account, which includes CRM, marketing automation, and unlimited email sends. Need more user accounts to get more done? Infusionsoft charges a low monthly price per extra user. 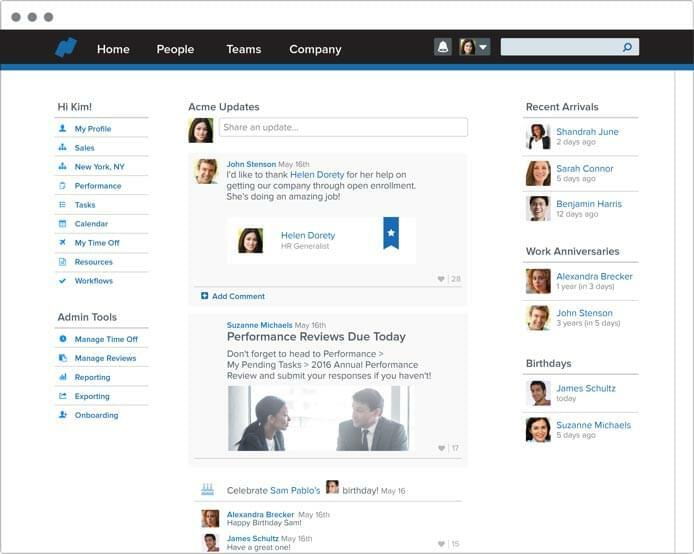 Growing teams can also add sales pipeline and ecommerce modules. Small and businesses may not think they need an HR department because the team works so well together, but HR software encompasses much more than just solving interpersonal problems. These best-of-breed HR tools for SMBs bring together benefits and employee information management with some really helpful extras. Namely serves medium-sized businesses at 15-100 employees, and offers HR, time, payroll, benefits administration, and talent management–all in a cloud-based solution. And if your team is clueless when it comes to HR, there’s no need to hire a full-time specialist when you can contract with Namely Managed Services to give you advice and best practices. 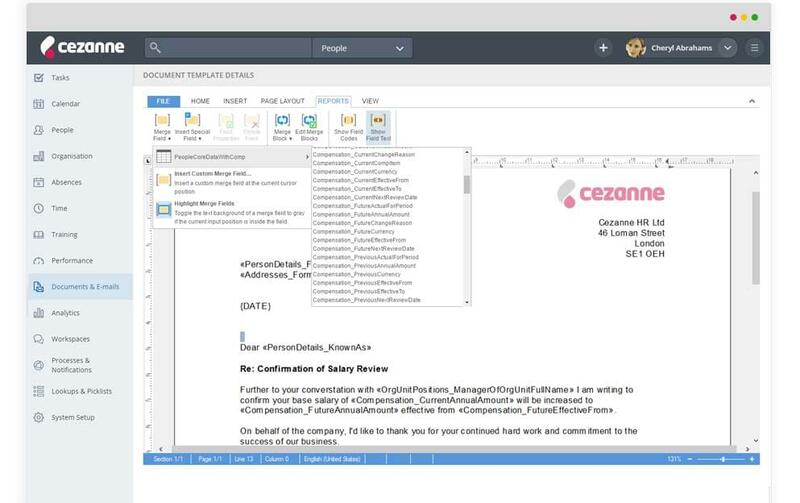 Cezanne offers a module-based human resources tool for small and medium businesses. 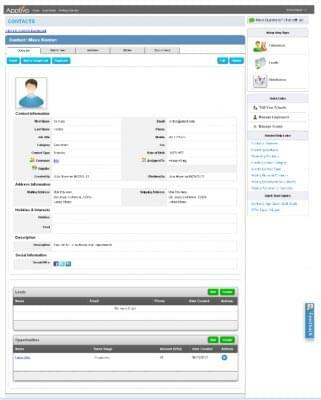 Purchase the People module for basic HR administration functions like employee profiles and organizational charts that are essential for any company. 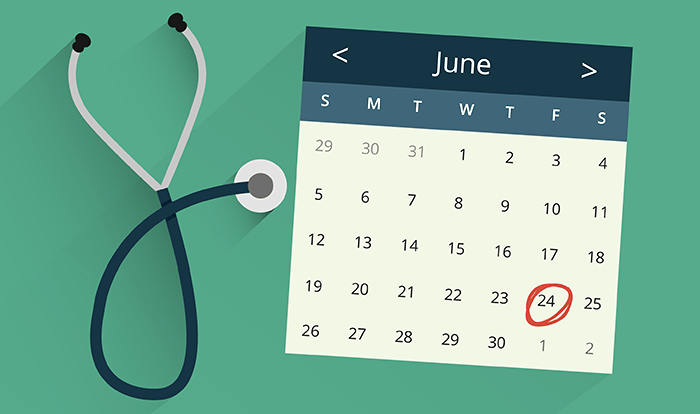 Add on to that modules for Absence (time-off tracking), Performance, Time, and Recruitment as your company grows. 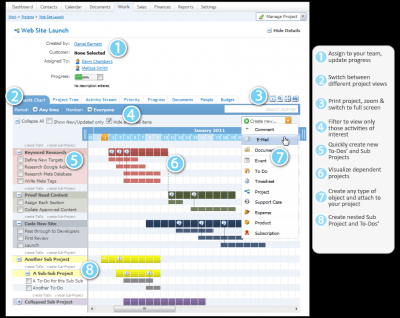 Project management tools are great for collaboration and oversight. As a small business grows, the number and scope of projects happening at any time can grow exponentially, and the amount of management transparency diminishes. These tools keep project assets and team communication all in a centralized location while streamlining work processes. Trello is often cited as a great project management tool for small businesses and teams because it’s so easy to use. The tool was sold to Atlassian in early 2017, but it has retained its core functions and even added a couple of cool add-ons since then. 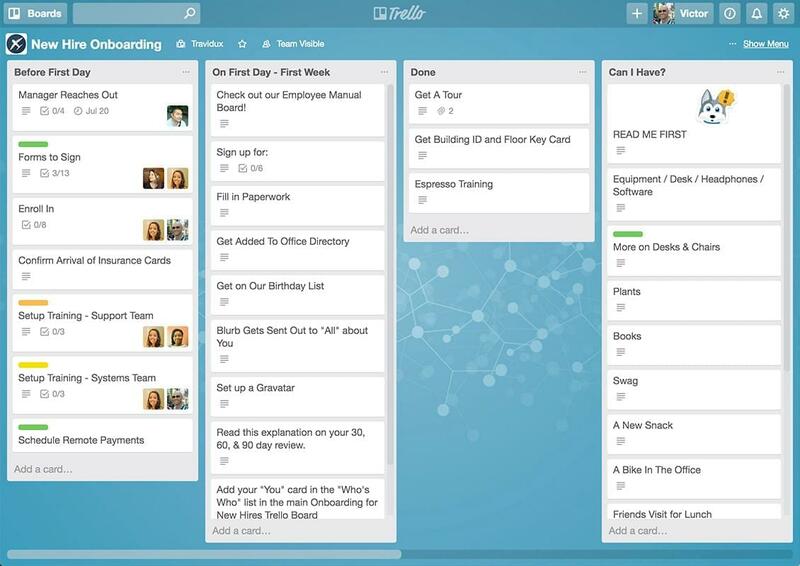 Trello is a fully Kanban-style project management tool that allows teams and individuals to add lots of pertinent information to tasks on their board and get notified when team members make changes. 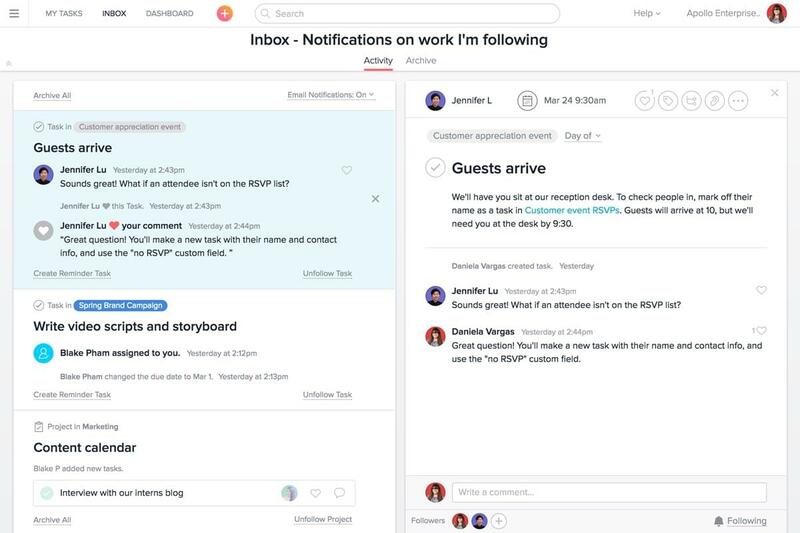 Asana is a good project management tool for small teams and businesses that need to communicate frequently about ongoing projects. Look for individual dashboards to watch progress toward task and project goals as well as workflows, reminders, and notifications to keep everyone on task. You can track progress in Kanban boards, list views, or calendars, whatever works best for the individual. Help desk and customer service software is meant to get your customer support out of your inbox and into a centralized location where teams can collaborate, move issues quickly to the departments that can fix them, and streamline customer support. These are the best-of-breed small business customer service help desks. 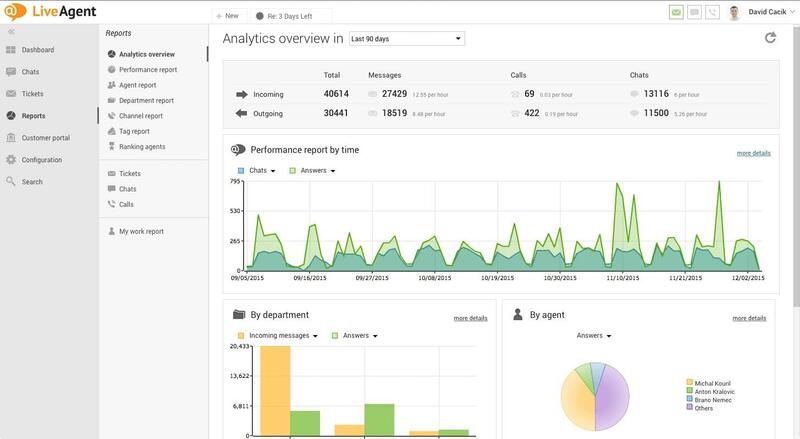 Zendesk offers modular service and support software that’s built for enabling customer communication. The most basic plans are priced per user so even the smallest businesses have a dedicated software for customer interactions. 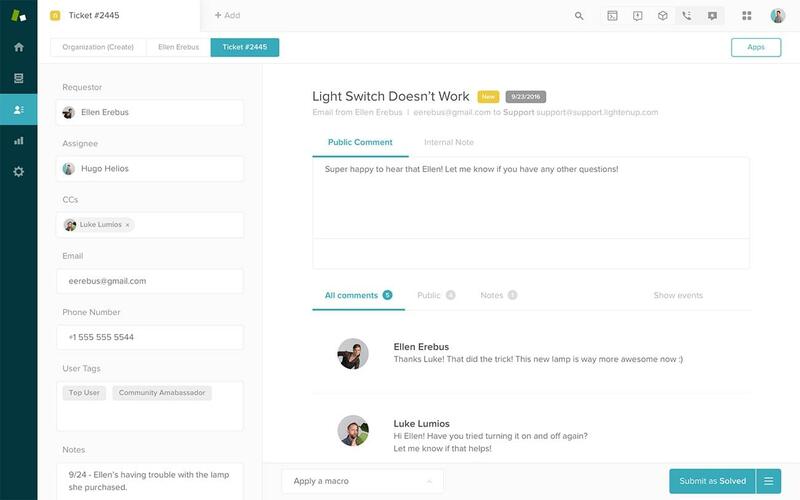 Track customer support tickets within an email-like interface where support teams can collaborate. 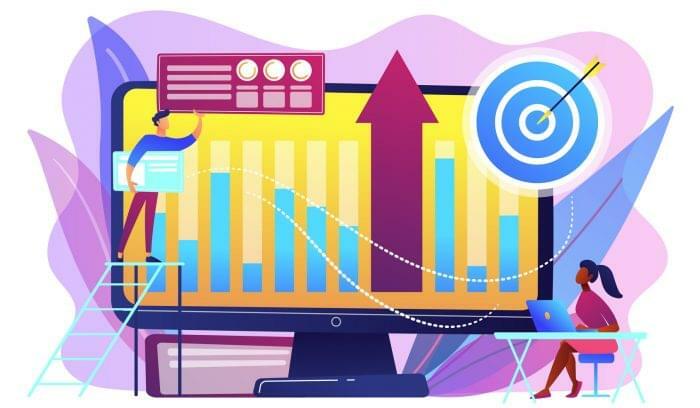 You can also opt for specialized tools that centralize interactions from all over the web, making customer connections easier to manage. Freshdesk can be purchased on its own or can be purchased along with their sales, marketing, calling, chat, and collaboration tools. The most basic customer service desk plan is free for unlimited users, but has limited capabilities. Most teams will outgrow that tier fairly quickly just based on the need for efficiency, but the rest of the tiers are fairly affordable for small businesses. Freshdesk also makes it clear that you own your data, and you can export it from their systems at any time, which means you’re not locked in once you start. LiveAgent is a little more expensive for the most basic plan, but there are a lot of features packed in that you wouldn’t get from similarly priced options. Customer satisfaction and self-service tools, service level agreement rules and reporting, and even canned answers for common questions are all included at the lowest subscription cost. LiveAgent also has an optional VOIP tool as an extra add-on for companies who want to integrate their customer phone calls directly with their help desk. Also Read: Zendesk vs. Desk: Which Desk Is More Helpful for Your Help Desk? 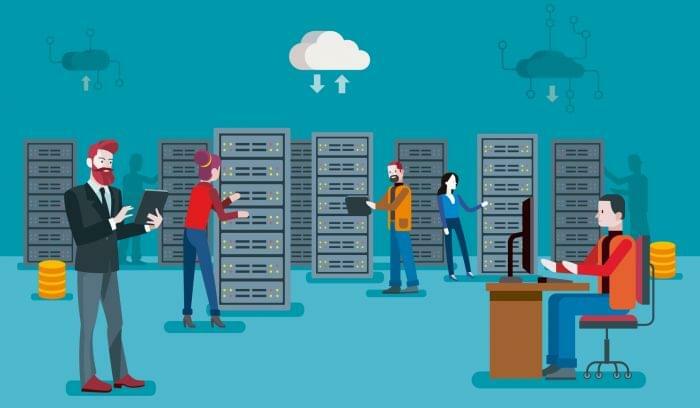 Ok, you may be wondering why small businesses would need an enterprise resource planning tool (ERP)–especially because these tools have enterprise right in the name, so they should be too bulky for any small business, right? Fortunately, the technology that connects huge multinational corporations has become advanced enough that it can provide the same interconnected resources to businesses on a budget. These are the best ERP solutions for small businesses. 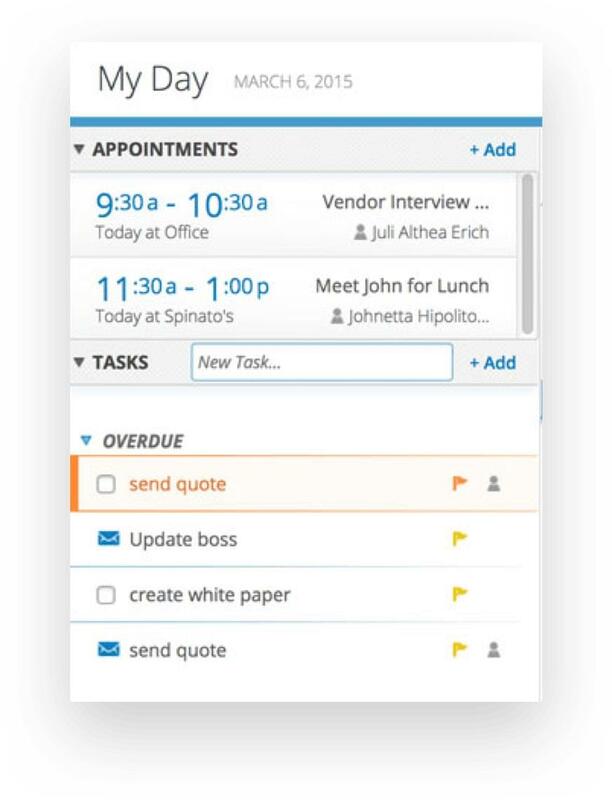 With Apptivo, small businesses can connect sales, marketing, financials, procurement, and supply chain technology all in a single app. Apptivo even offers a free tier, although it’s restricted to three users and doesn’t come with all of the helpful integrations like Google Suite, Quickbooks, and Slack. Apptivo does provide invoicing and expense reporting features, but you’ll still need to purchase a separate accounting software. 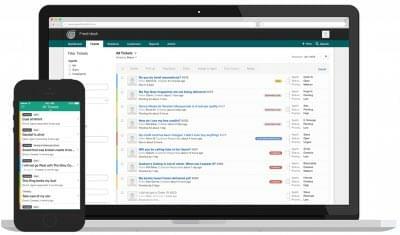 Work[etc] is an ERP for small businesses that’s based around CRM and project management software. 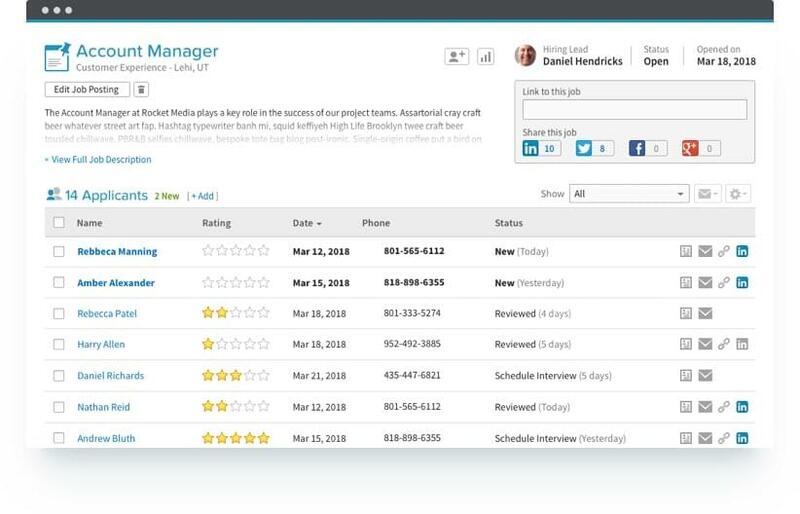 Connect sales, marketing, projects, operations, support, and financial teams in one software where different departments can collaborate easier. 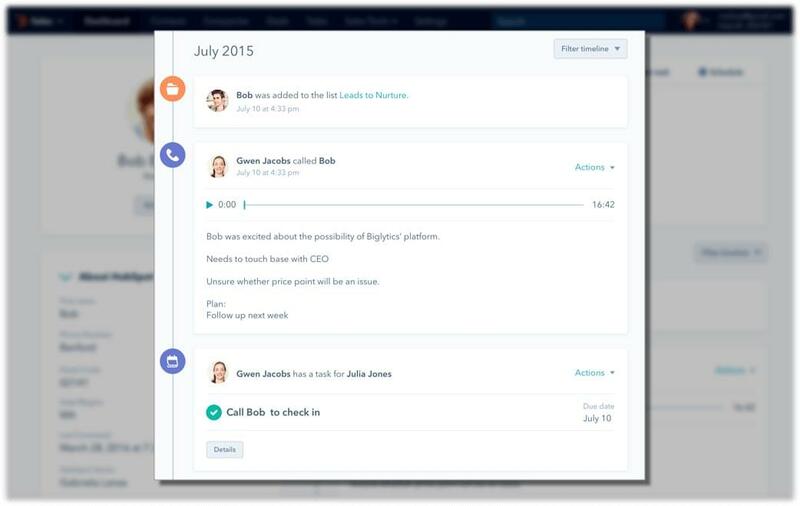 Work[etc] replaces the separate software for project management, CRM, email marketing, help desk, and contract management. Integrate directly with your accounting software for real-time updates and financial reports. Most small businesses invest first in accounting software because most small businesses don’t have the funds to hire an accountant and financials keep the business running. These options combine ease of use with really powerful features that’ll keep your financials organized and your employees paid. 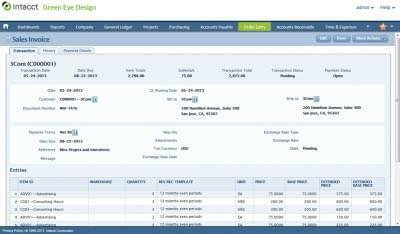 Sage Intacct is a financial management solution for growing businesses. Sage acquired Intacct in the summer of 2017, a move that gives companies a scalable solution from small business to enterprise. 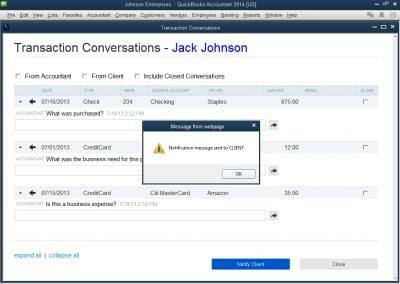 Intacct gives smaller businesses access to accounting, invoicing, purchasing, ordering, and collaboration tools. Optional features include supply chain and project-centered modules that make Sage Intacct customizable for all types of growing businesses. Quickbooks has been around forever, and for good reason. The tool scales quickly from individual freelancers to small businesses to multinational enterprises, and offers lots of great business add-ons like payroll and payroll tax preparations. The most basic plans track payments, expenses, and invoices with a full reporting suite that gives small businesses deep insight into where their money comes from and goes to. Don’t see what you need from these software options for small businesses? Call one of our Technology Advisors for a commitment-free, 5-minute consultation. They’ll help you find the best software for your needs. Call now at 877-822-9526. I find that the biggest challenge is matching software selection to the pace of growth you will experience. A start-up with rapid growth shouldn’t use CRM integration services for “right now.” If you are expecting slow, paced growth, with perhaps a few key accounts – then buying something big could equally be limiting.